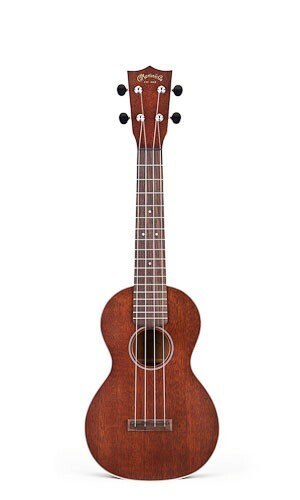 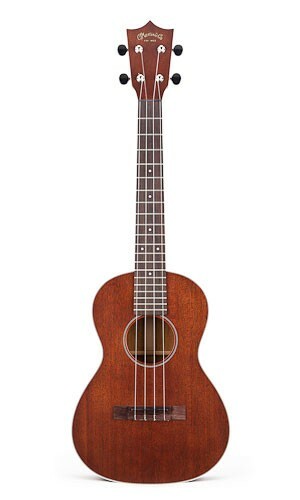 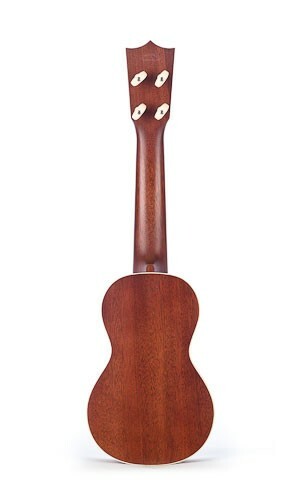 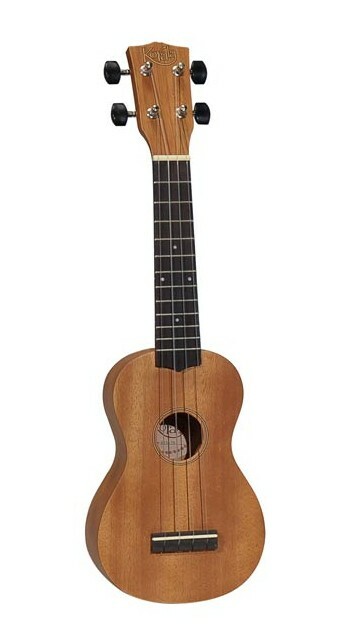 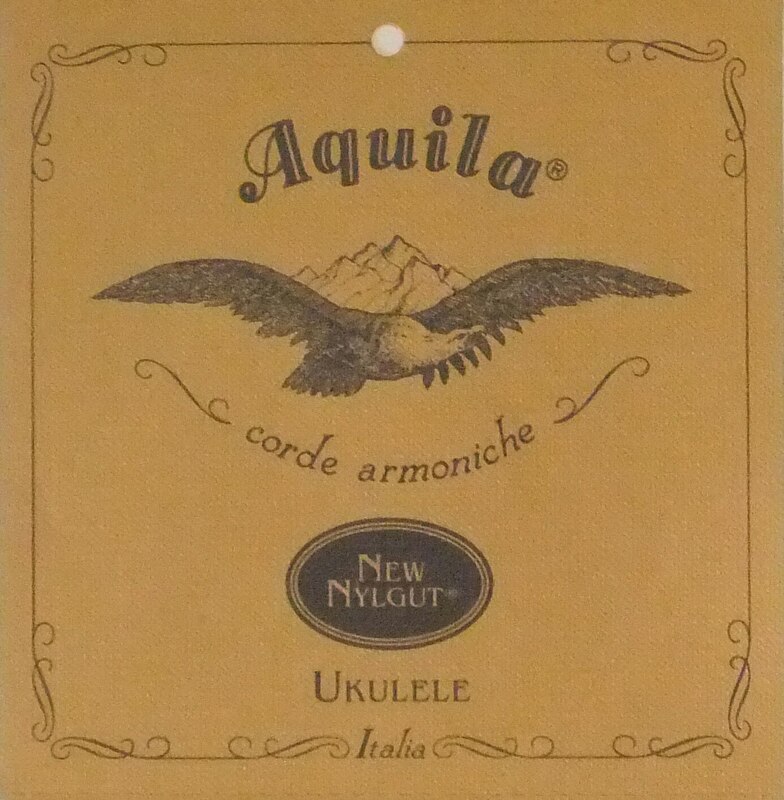 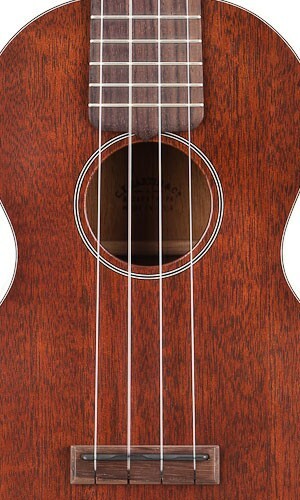 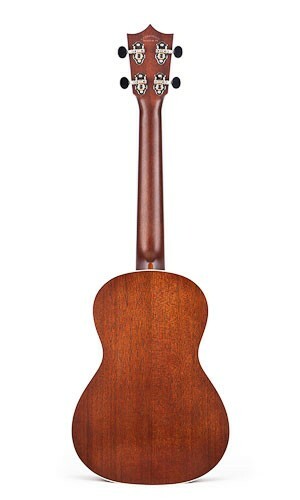 The 2 Uke is crafted with solid genuine mahogany top, back and sides, joined with a dovetail mahogany neck. 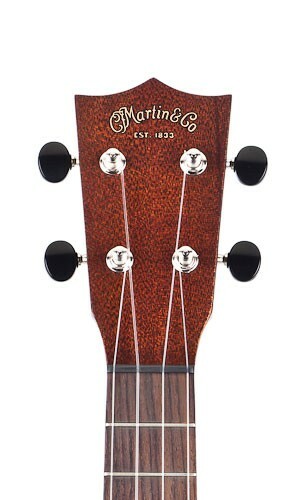 Appointments include ivoroid binding with black/white top inlay; the entire body is finished in satin lacquer. 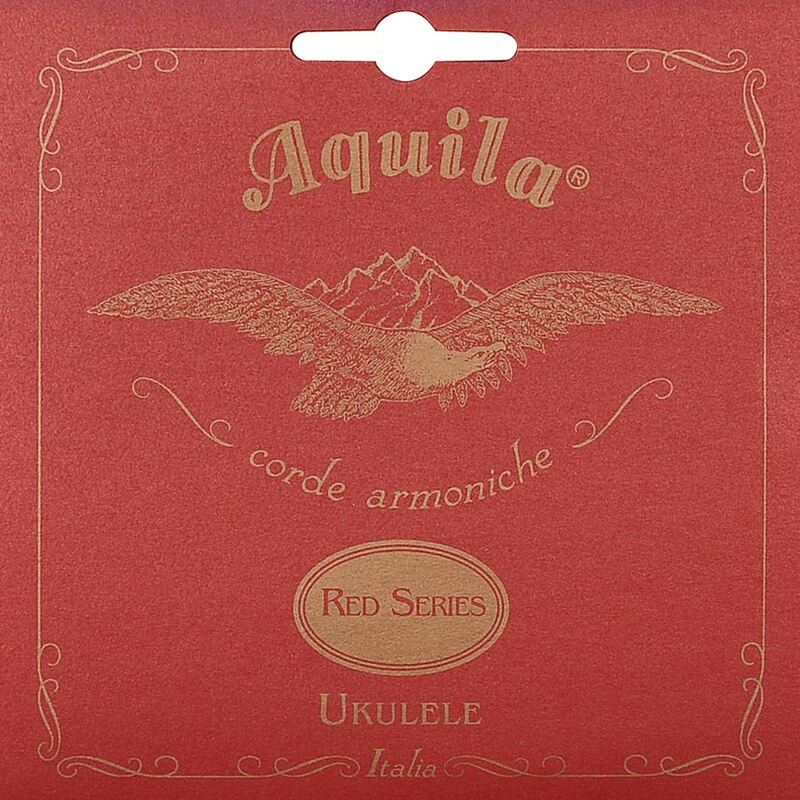 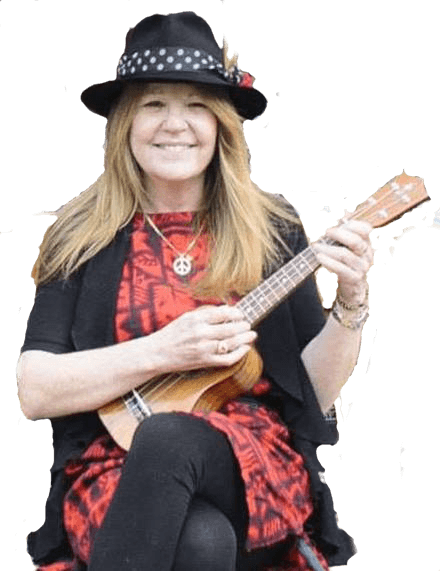 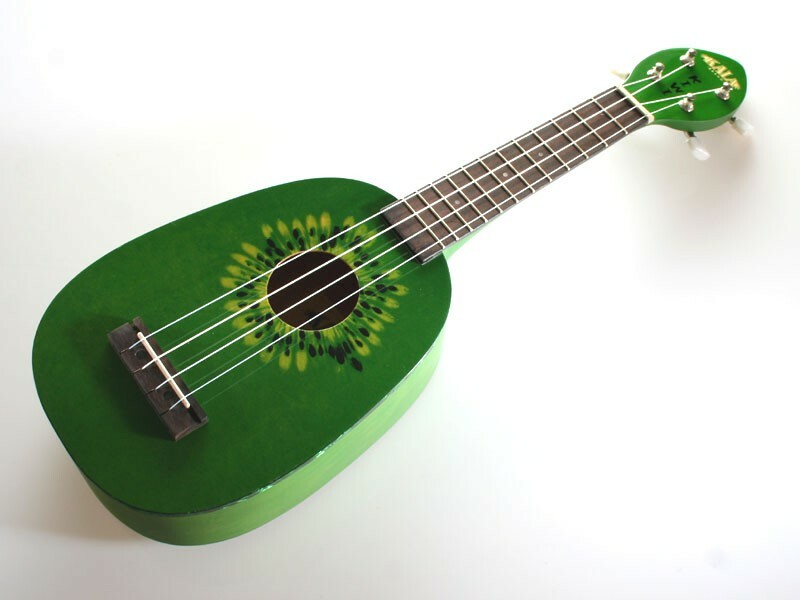 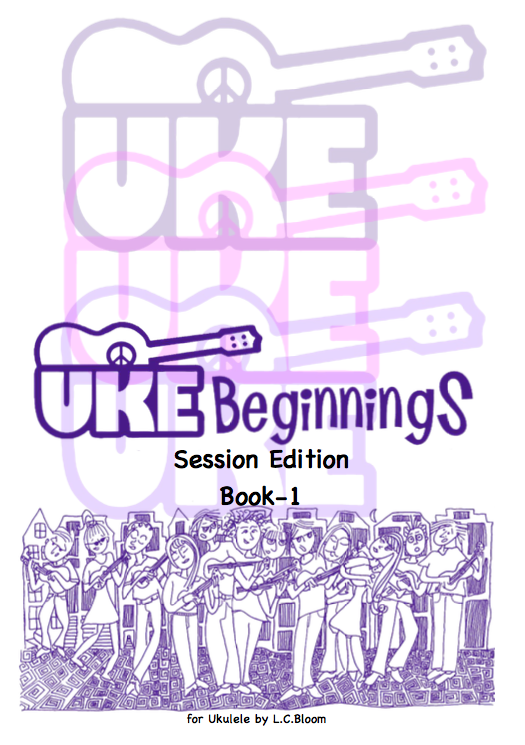 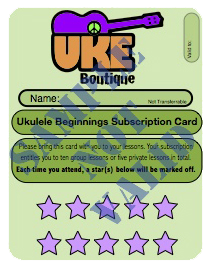 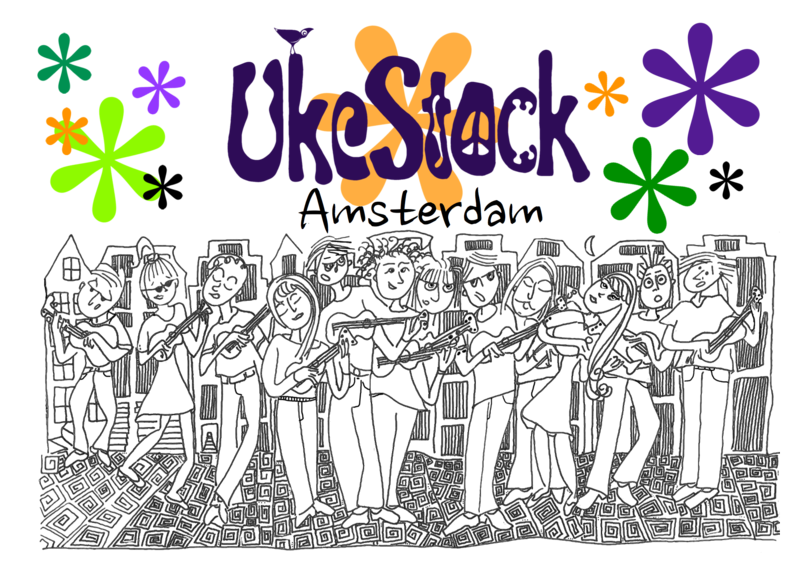 Be the first to review “Martin 2 Series Ukulele” Click here to cancel reply.